​(Regional Park- Lakeside Room, Field A and Field B). Membership does have its advantages! The Norcal STMA definitely values its members and we try to make membership with our association something worth having. For an annual $20 you will get access to most of our event for free. 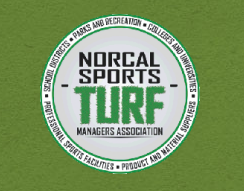 We hold 3 to 5 events a year with hands on and field presentations of best practices in sports turf management, scholarship opportunities, and industry information and access. 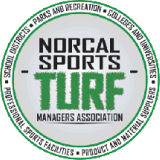 We bring you these events through the Northern California region, highlighting multiple cities and types of fields. Please follow the link below to our Stripe site and sign up now!! We have been to Avaya Stadium, and to the Oakland Coliseum. Check out our NorCal STMA Facebook Page to see all the great pictures from our events.